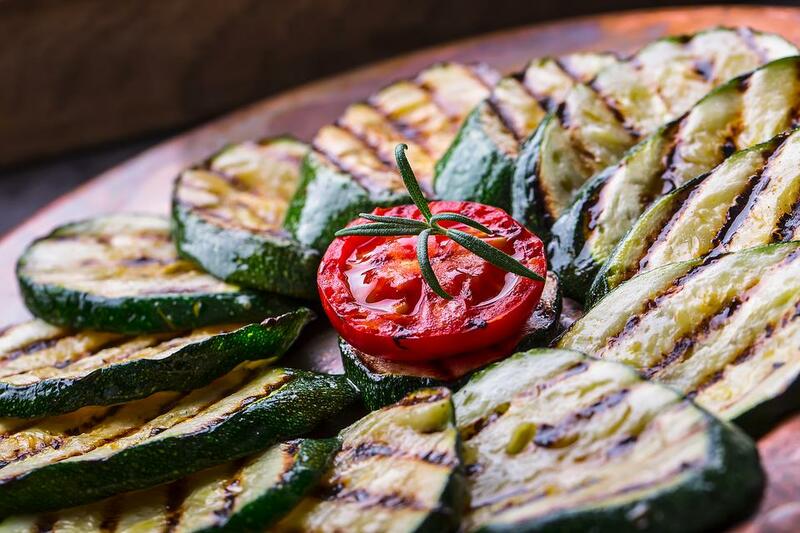 Marinating is the secret to this flavorful grilled zucchini. It's a super simple side dish that goes well with any protein. Put the zucchini in a plastic zipper bag. Pour the salad dressing into the bag, shake to coat the squash and let it sit for at least 1 hour at room temp. Remove the zucchini from the marinade. Grill over moderate heat, turning often, until soft and just slightly charred. Cranberry & Orange Relish: Add Tang to Your Meals Any Time of the Year!